Airport transfers by luxury vehicle – Wanaka/Queenstown. 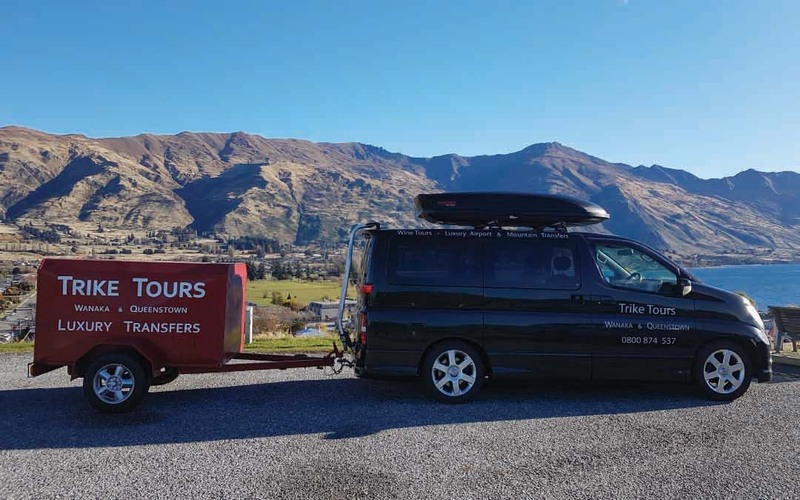 Mountain transfers – Treble Cone, Cardrona, Snow Farm. Day tours – Mt Cook, Haast, Glenorchy, Central Otago.